Buy Quality PE Insulation Packaging Material. 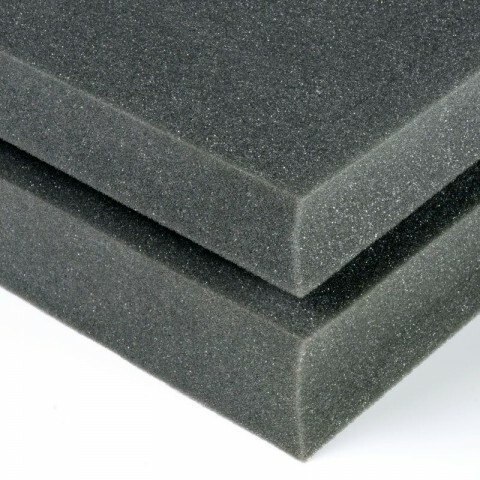 Ethafoam, Stratocell, Closed Cell foam sheets blocks also known as Polyethylene Foam White Planks, Polystyrene Sheets, Flooring Underlays, Grey Foam, Low & High Density Insulation Foams. 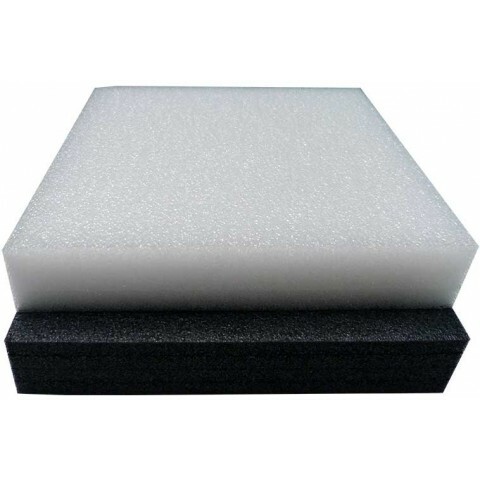 Ethafoam is a Polyethylene Low Density Foam also known as Stratocell, Closed Cell Foam, White Planks and Foam Craft Sheets and is used widely in Packaging and Removal industry for its best application and purpose. Flooring Underlays, Polystyrene Sheets, PE Low & High Density Craft / Insulation Foams.